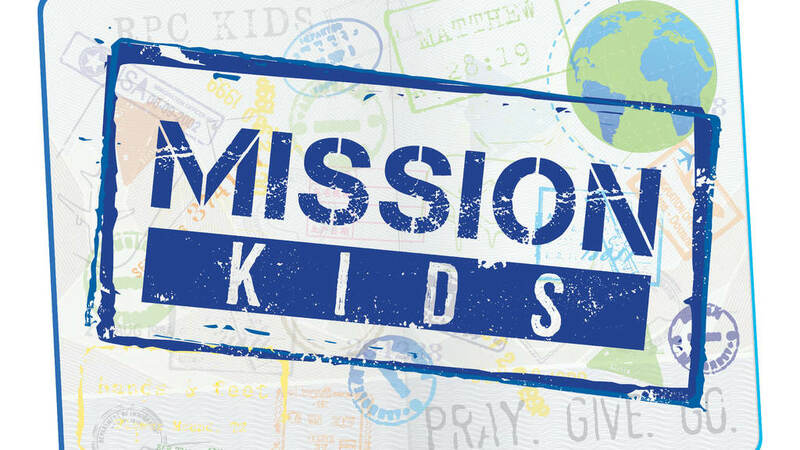 RPC Kids Missions is collecting FUN SOCKS for Children's Health Dallas! Patients at Children’s Health Dallas sometimes have PICC lines, and to keep the PICC line protected, the nurses cover it with a fun sock. Fun socks of all sizes (toddler to adult sizes) are needed! Ankle socks are preferred, but longer socks will work as well. **Please do not buy the socks with grips on the bottom for this donation. Place donations in collection boxes in NorthPointe Children’s and WestPointe. Contact Linda Morrison at linda@rpcstaff.org with questions.